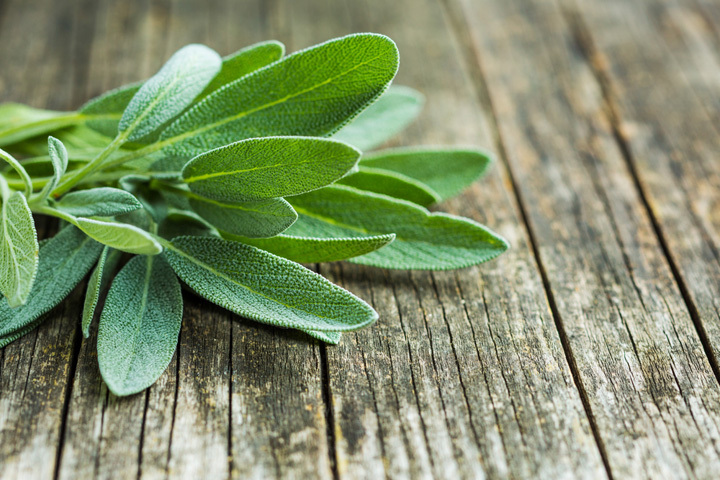 Are you planning on cooking a mouthwatering meal for the holidays, a feast for the family or just something to enjoy for the day, but you discovered that you are missing one essential ingredient called sage? Well, put those worries away because even though you lack that part, there are other different herbs that you can use in exchange! Sage is a herb that one would absolutely recommend to have. However, it's not all the time that we have it inside of our kitchens. If such a time comes, we would need to find a substitute for the herb that would still be able to provide all of its delectable qualities. As the sage grass is part of the family tree of mint, most of its replacements will be from the same family as well. So you’d be able to cook the dish you desire, let's get on with the different substitutes for sage! Sage in itself is an excellent herb that has been used throughout the ages by even the Romans and the Greeks and has remained popular in use all the way into the present. It has been used in many different ways, from preserving to culinary and even to medicine. 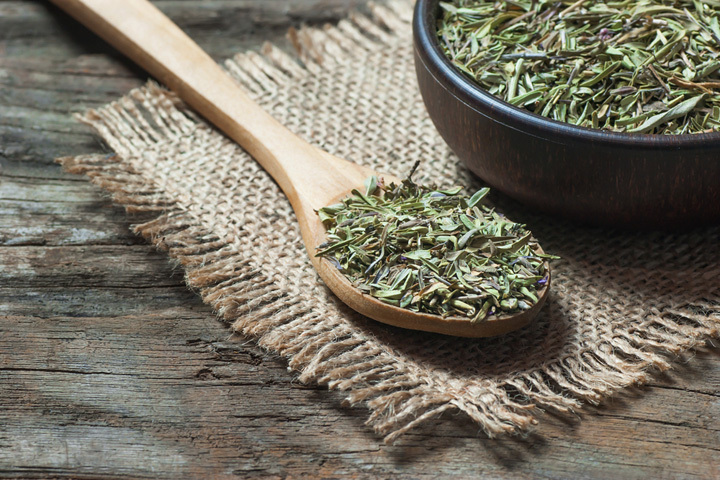 The herb has unique qualities that can increase one's memory and even is used when treating patients who have been diagnosed with Alzheimer’s. It’s so well known for this fact that when one made tea from the leaves of a sage's leaves, it was named "A Thinker's Tea." One of the things that sage is really known for is the fact that it is very fragrant, and many people often use this to enhance the scent of the meal to make it more appealing. However, despite its delicious smell, it provides a small blend of bitterness to the food, which is why I often recommend having it paired with cheese. There are really just times when we’ve run out of sage in our spice rack, or if the local market just doesn’t have any in stock. When it comes to that, we’ve got to look for other options so that the meals that we cook can still have that same flavor and pizzazz. Coming to the rescue are members of the mint family tree who are ready to jump in place of their Sage relative and save your dinner! So, without any further ado, here are the 8 different substitutes for sage in no particular order! When looking for a replacement, oregano must always be on the list of options. With its fragrant leaves, this mint herb’s name actually comes from the Greek words ganos which means joy and oros which means mountain, so it would definitely be a mountain of joy if you have oregano at your immediate disposal when sage isn’t around to save the day. Oregano has many different uses that can help you in cooking. For example, it has been made to add spice inside of sauces, or to give specific bread their fresh herby taste, and the most common one being a meat's marinade. Like many herbs, basil is a significant amount of nutrients, but at the same time, it’s very low on calories. Basil is widely used in various Italian cuisine, but it can also be found being commonly used in other southeast Asian countries. 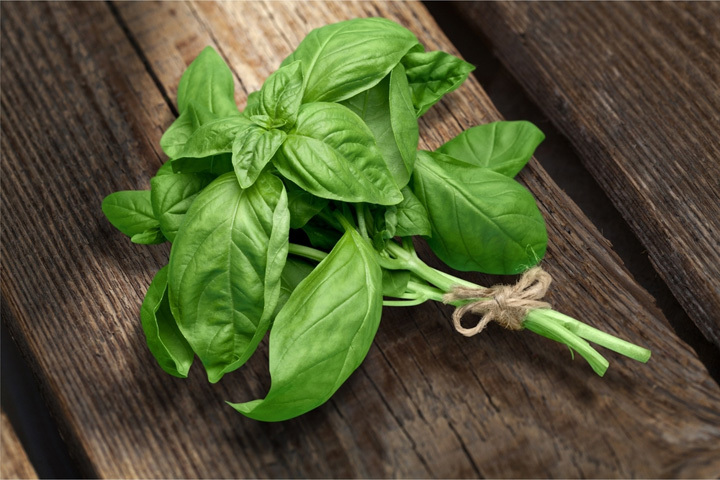 Before taking just any kind of basil and putting it inside of your food, you've got to keep in mind that there are many kinds of basil that can give different effects according to which type you put in. For example, we have Lemon and Sweet basil. For sweet basil, it’s the one that you find mostly being used in Italian with its clove-like aroma, and for lemon basil, you'll see that it has a citrus smell instead. So, take into account the different elements the basil will put into your cooking and choose the one you think will work out the best. 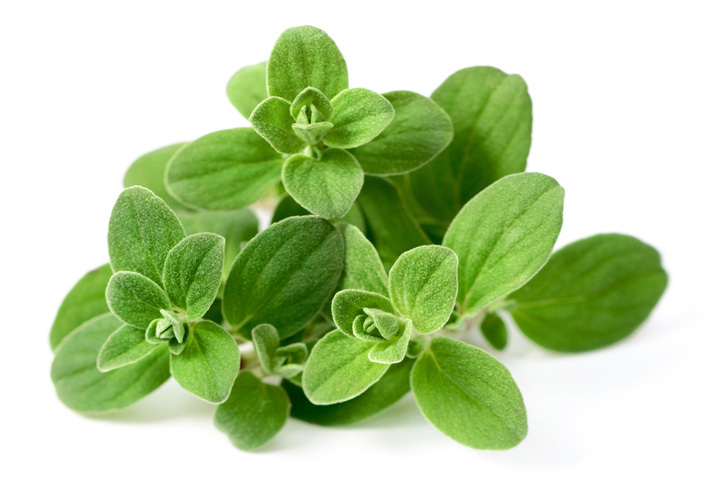 Savory, or Canadian Sage, is very similar to sage, but what differentiates this herb from the others is the fact that it isn’t a member of the mint family. However, despite that, it’s as close as one can get to mimicking the taste of sage. It’s got that same flavor of bitterness and pepper like what the first herb would have, so if you have this herb lying around or at a store nearest to you, then I would recommend getting this one. Take note that there are two different kinds of savory herbs. The two being Summer and Winter savory. If we're talking about the one that's mostly used, we'll be referring to Summer savory, but if you want something a little more bitter than the other, then we'll be putting in some Winter savory. We’re back into the mint family with the herb of Thyme! When you’re cooking something slow, then the grass to go to would be thyme. The herb thyme can be used both dried and fresh, but if you’re going to be using this one to replace the sage that you lack you'll have to be using it while it's still fresh so that you'd be able to mimic that sage flavor as close as possible. You can put in the same amount of thyme as you would when putting in sage herbs. Different researches have even discovered that extracts of thyme have the potential to protect human beings from cancers such as colon cancers and breast cancers. Indeed, herbs are a gift to the world of medicine. This is the go-to herb that cooks use when they’re trying to find something to replace Sage, and can even be considered one of the best substitutes to use. However, this herb can’t go through long cooking times because somewhere along the way it loses its flavor due to overcooking, so the tip that I would give you is only to use marjoram as a substitute for recipes when Sage is told to be added at the last part of the method. However, when it comes to taste, it comes very close, but perhaps with a tad bit more of citrus than the regular sage. 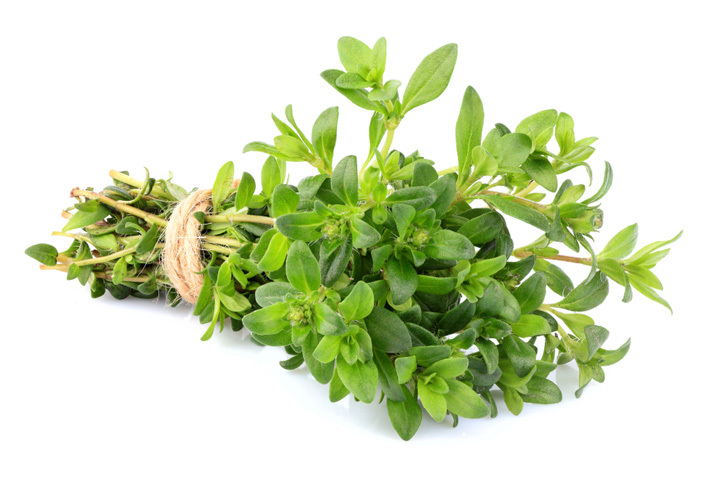 Although, unlike thyme, you mustn’t use Marjoram when fresh and instead should use it in its dried sage. There would be no need for complicated calculations since you can just add in the same amount of marjoram as you would when adding sage! 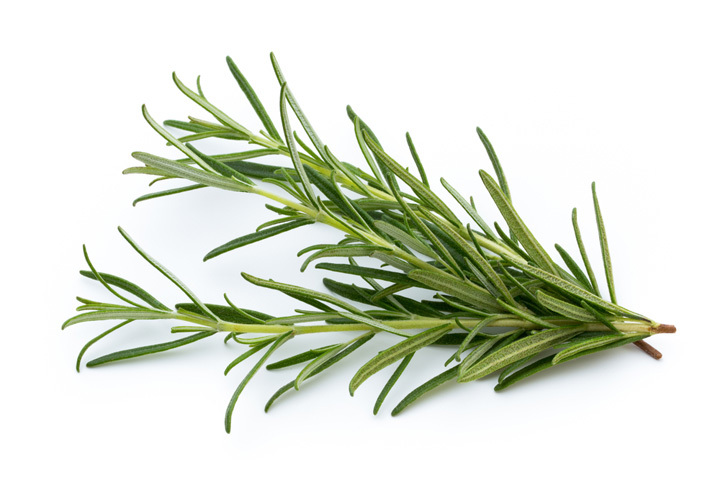 One of the most popular spices to use all over the world, there is absolutely no chef who hasn’t heard of the herb rosemary. To replace sage, one would need the substitute to have an aromatic fragrance and the ability to dominate the flavorings of the other herbs added into the meal. Well, rosemary has both of those qualities! If you don’t have sage in your kitchen, you’d most likely have rosemary around, and if not, it shouldn’t be too hard to find it in your local grocery store. It’s already a perfect substitute for sage, but when using it as such, you must take the amount of sage needed and only add a third of that amount for rosemary. Now, here comes a substitute that’s precisely just one specific herb, but in fact, a combination of the different spices that I have mentioned so far and more! You take in some rosemary, some marjoram, a little bit of thyme, a pinch of sage, a slither of savory, and lastly, onion powder, and voila! You have yourself a lovely blend of poultry seasoning. Use the same amount of poultry seasoning you would use when adding some sage, and you will be rewarded with a tasty meal. Poultry seasoning may be the closest you can get to be the best replacement for sage, and the reason quite clear since it contains four of the herbs on this list. What makes it great is that it is readily available in almost all the grocery stores, so finding it would not be as hard. There’s always going to be something that allows you to differentiate the herbs. 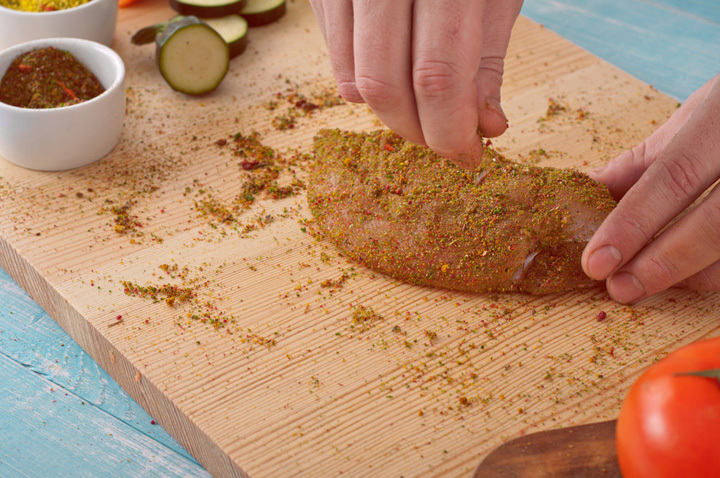 It can be their smell, or it can be their taste, so you can't always just add in any random spice that you find on one of your shelves, because the result might not end up the same and it could be probably the factor that ruins your dish! 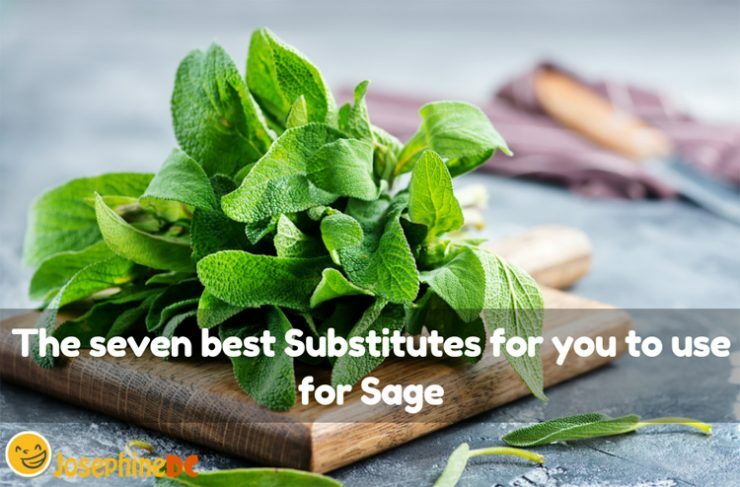 With so many spices in this world, there will be no problem if you run out of sage inside of your kitchen, there should be no problem because with the full range of possibilities it shouldn’t be hard to find a substitute. Of course, there will be a few adjustments like changing the amount of herb you will use or if you should use it fresh or dried, but nonetheless, with these replacements you will still be getting the same effect as you would when adding in sage, just remember to follow the instructions and everything should go as planned!